This is a short but funny game. Crate a cake and launch the king to have it. 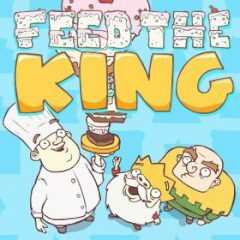 The king is hungry and he wants a cake. Feed him the biggest cake exist and make sure to get some points. Play Unikitty! Save the Kingdom!